Director of the beloved comedy Romy and Michele's High School Reunion with Mira Sorvino. He studied film at Loyola Marymount. He was the executive producer of the fifth and sixth seasons of The Simpsons. He was in a relationship with actress Julie Brown. 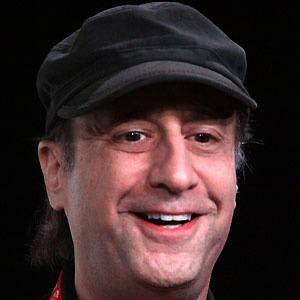 He was the creator and director of the TV series Get a Life with Chris Elliott.